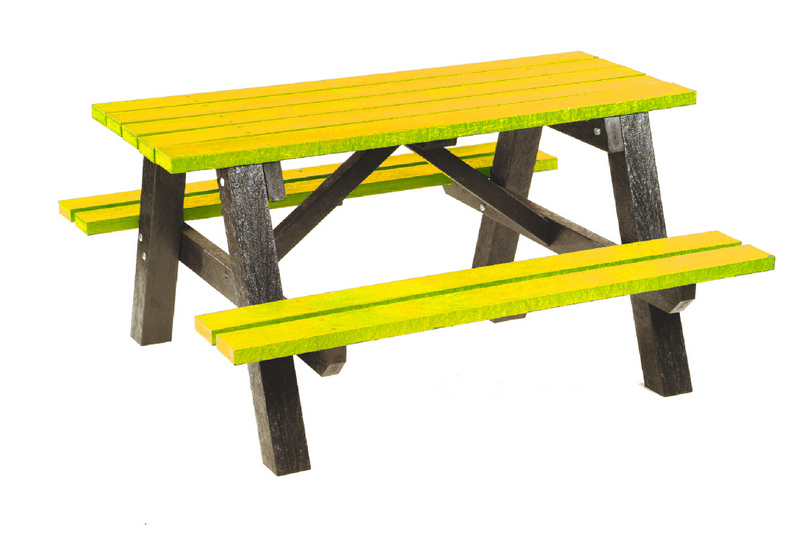 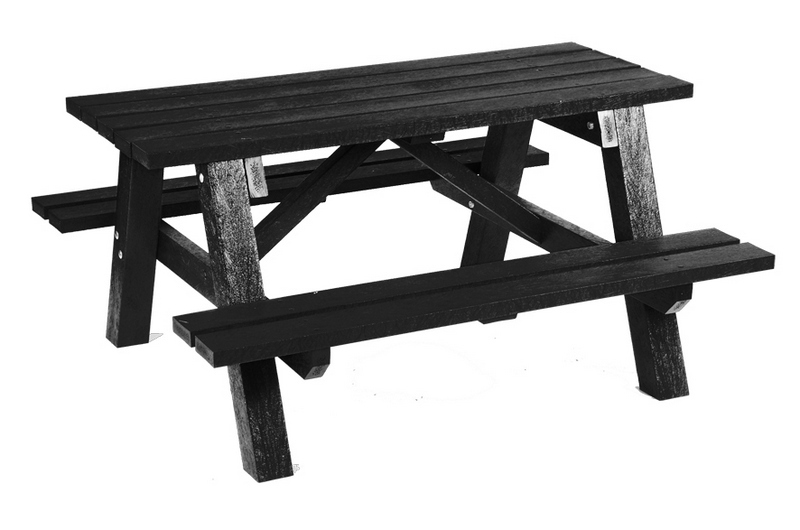 Our Senior Picnic Tables are ideal for quiet or social areas and are made from a material we call Greenwood. 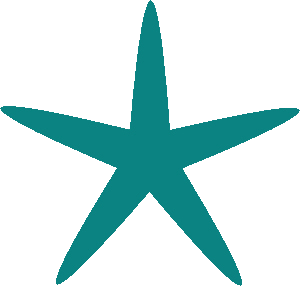 Greenwood is an eco-friendly material made from 100% recycled polythene. Greenwood is used as an alternative to traditional materials such as wood, metal and concrete, diverting valuable waste from landfill.